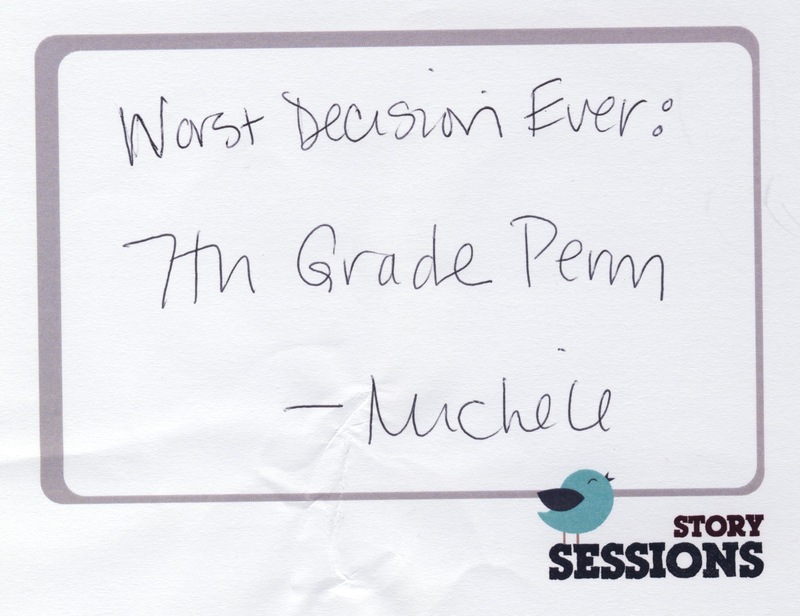 On September 14, we asked our audience an important question, “What is the best or worst decision your have ever made?” We got an abundance of laugh-out-loud answers. Here are the best ten! 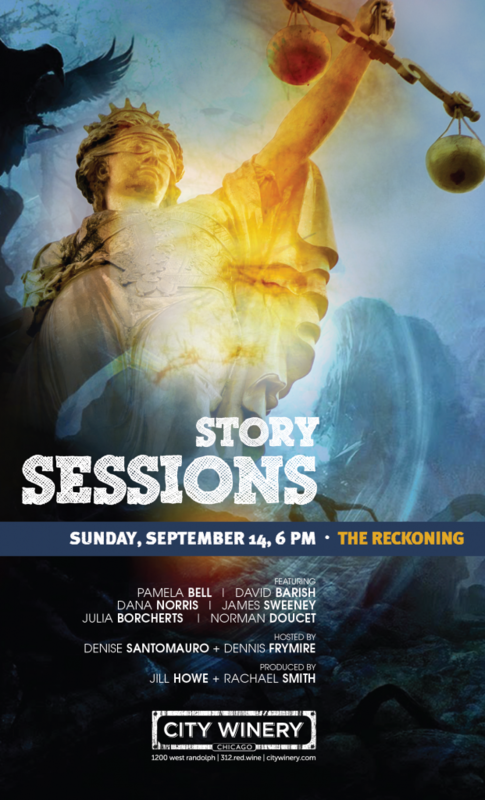 Join Story Sessions on September 14th at City Winery. 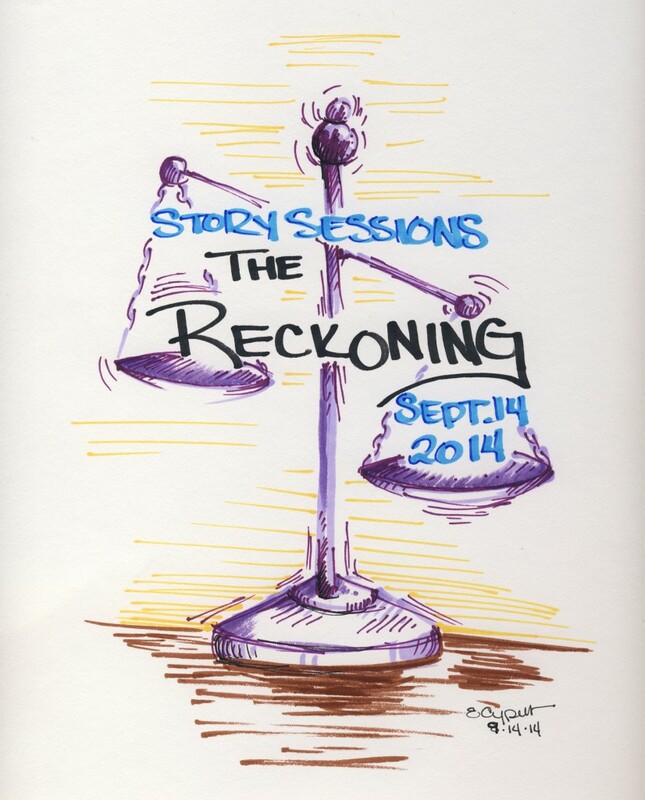 This month’s show, “The Reckoning” will highlight six stories exploring life’s greatest grapples. Skilled storytellers will reckon their way through the wildest situations and the most heartfelt, hard-won truths. 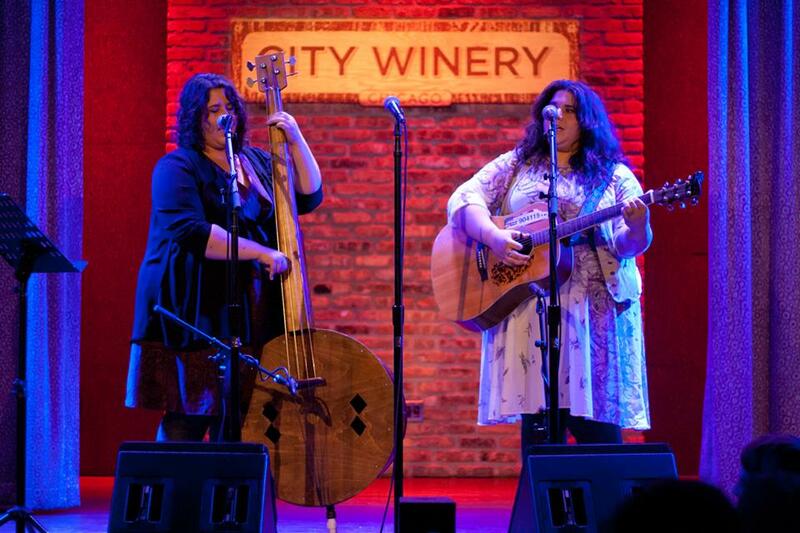 Bring an ear for listening, an appetite for City Winery’s finest and a heart full of love for the tales told.